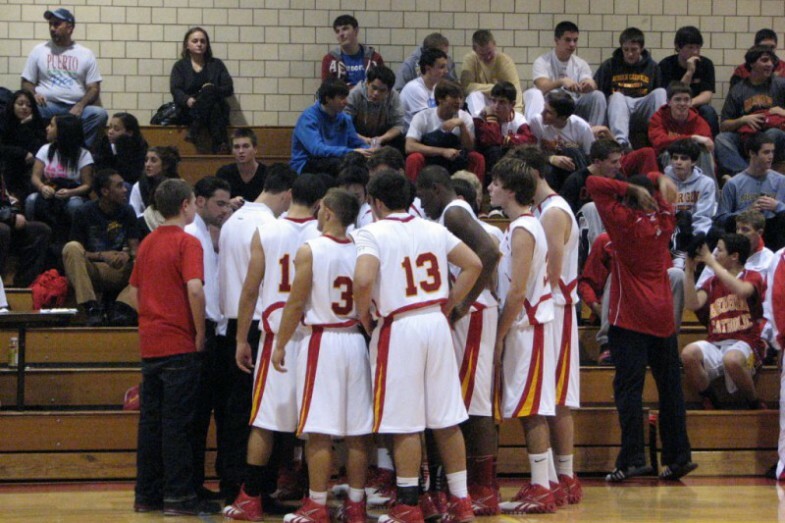 Bergen Catholic won its season opener which means Billy won his first game as a Varsity head coach. Many of you know what Billy’s “Seven Keys to Success” are which is mentioned in the article. Check out this great article on Billy and his team from the Patch.com.